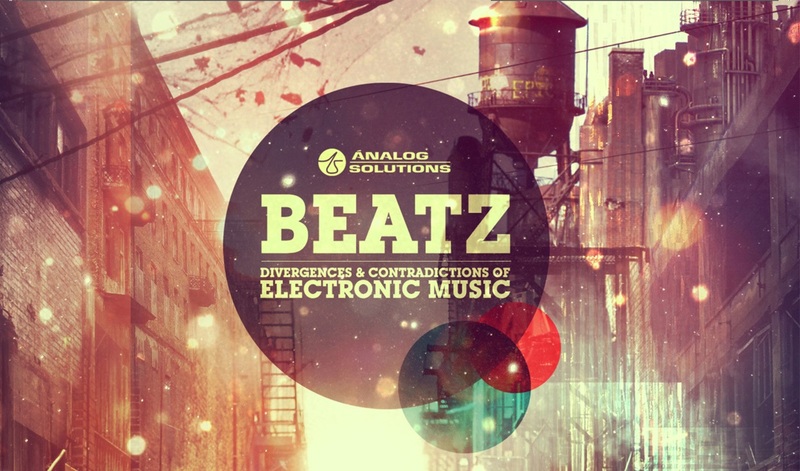 BEATZ – Divergences & Contradictions of Electronic Music | IKIMASHO! I feel the Japanese scene is really alive with so much positive energy. Filmed with practically no budget, minimal technical resources but a fervent desire to document an important piece of music history, “Beatz” is the result of three years of effort and the absolute dedication of Spanish techno producer Eduardo De La Calle, with help of Vincent Livolsi, Daniel Arasanz and Iban Ugalde. The film is shot in various cities including Berlin, Tokyo, Barcelona, New York, Amsterdam and Paris and functions as rapid subjective summary of today’s dance music scene, from its origins to the professionalisation of the genre and the paradigm shift that has come with the digital age. Participants include Derrick May, Carl Craig, Kenny Larkin, Paco Osuna, Nicolas Jaar, Ben Klock, Luciano, Laurent Garnier, Ambivalent, Apparat, François K, Marcel Dettmann, Ellen Alien, Seth Troxler and many more. The documentary will premiere at this year’s Sonar Festival in Barcelona in June. Afterwards it will be available to stream online. I spoke to Eduardo about his forthcoming documentary. Check out the trailer below, along with what he has to say about Tokyo.